Who doesn’t love dragons, heroes and maidens!! It’s a perfect kit for the little heroes and heroines in your family. 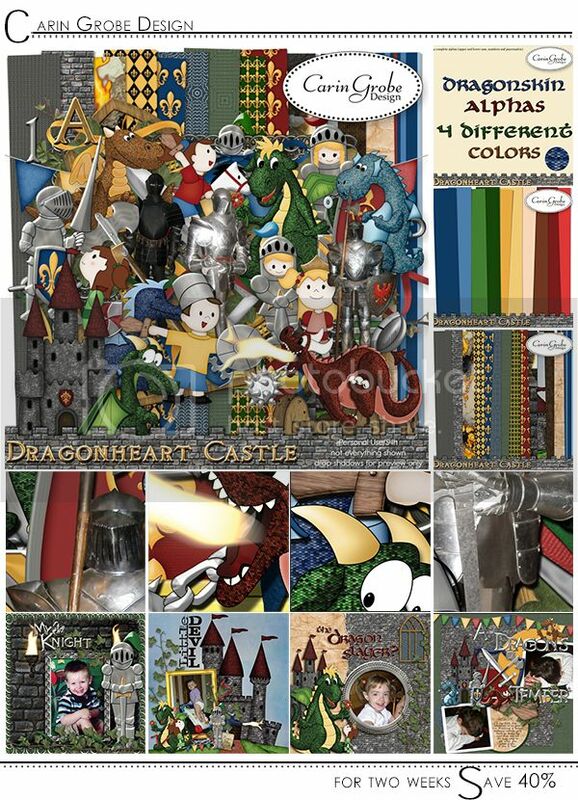 For the next 2 weeks Min has her Dragonheart Castle products ON SALE with a 40% saving.